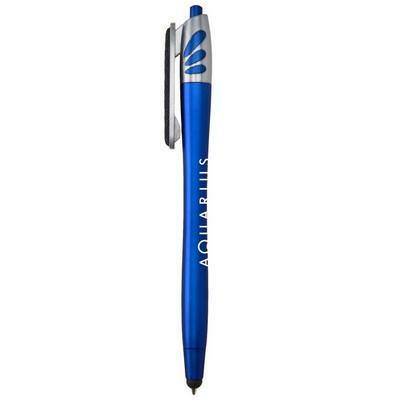 Ensure a smudge free touch screen and switch between browsing the web and taking notes with the Seaside Tri - Tech Stylus Pen. 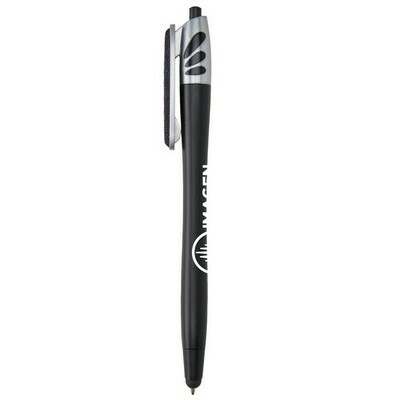 It comes in a stylish matte metallic colored barrel with silver accents that catches the onlooker’s attention. 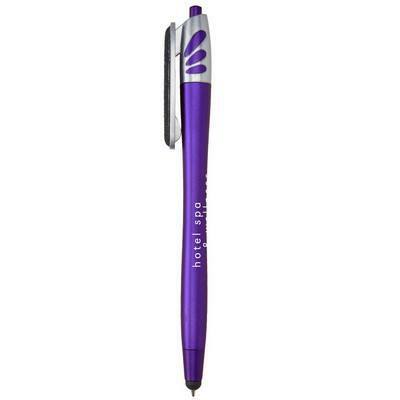 It features a microfiber screen cleaner to keep your smart devices free of dust and scratches. 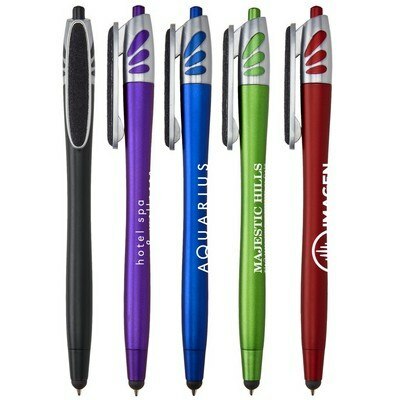 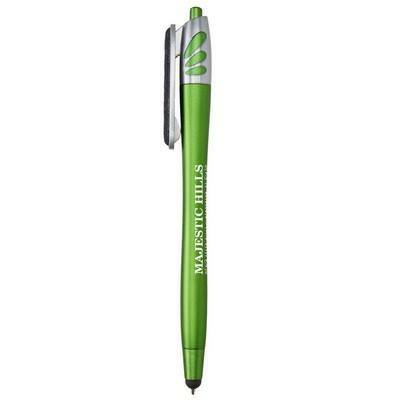 The stylus pen is available in several attractive metallic colors to suit your marketing needs. 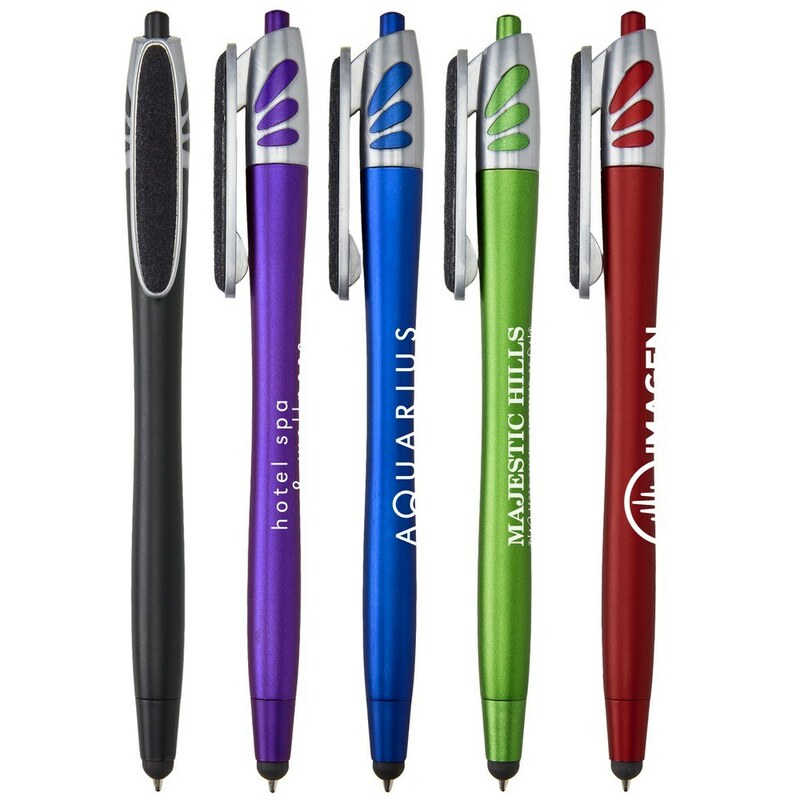 Imprint your company’s logo on the stylus and give it away at trade fairs, seminars, conventions, community and corporate events to make your brand name omnipresent.